This project was a combined effort with help from my good friend Werner Strauss. Werner and I studied photography together at Tshwane University of Technology (formerly known as Pretoria Technikon). This tutorial is also dedicated to Harold Carlson, our lecturer who taught us how to make pinhole cameras in 1st year! Harold, who would have thought that 10 years later we would be referring back to your lecture and applying that knowledge to make a digital pinhole camera! In a nutshell, a Pinhole camera (also known as Camera Obscura) is the simplest camera, and would usually consist of a light-proof box, film or unexposed photographic paper, and a tiny pinhole. Light from the scene passes through the pinhole and projects an inverted image onto the opposite side of the box, effectively exposing the film (or in the case of a digital Pinhole, onto the camera sensor). 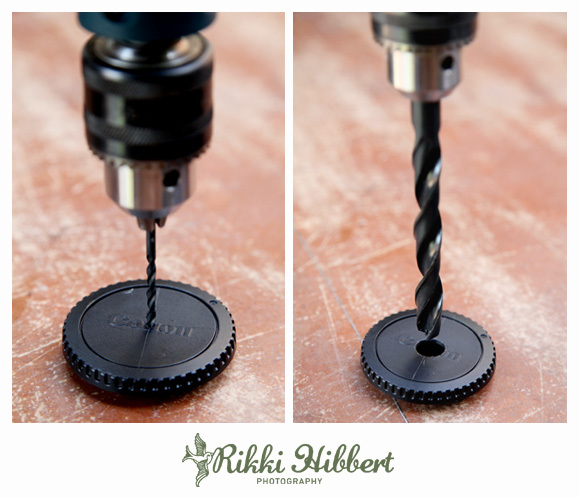 Use the drill and the smallest drill bit to drill a small hole in the centre of the body cap. Next use the 2nd size drill bit to make the hole bigger. 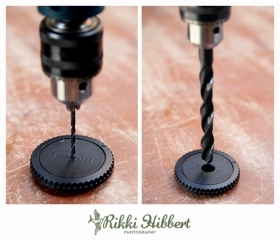 Finally, use the largest size drill bit, after which, the hole in the body cap should be about 10 – 12mm in diameter. Please ensure you use the relevant safety equipment; we cannot be held responsible for any injuries! Using the metal cutting scissors cut a square of tin. The size can be around 40 x 40mm, but this will be trimmed down later. Using the fine sanding paper, sand off the glossy paint on the tin. 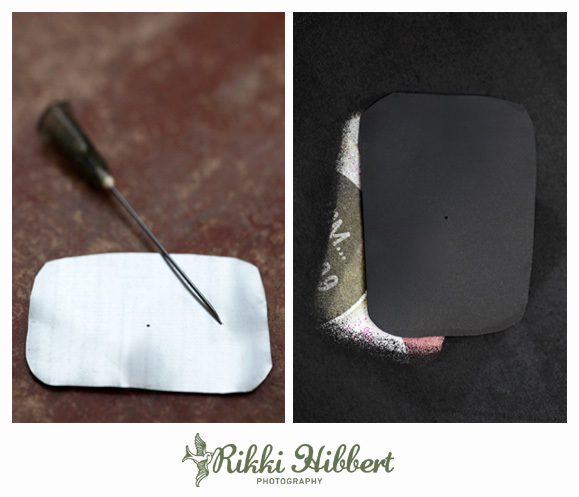 Once most of the paint has been removed, use the super fine sanding paper to smooth out any course sanding marks. Using the surgical needle, gently place the sharp tip on the middle on the tin, and gently twist the needle between your fingers to create a tiny pinhole. DO NOT push the needle straight through the tin, the hole will end up too big, and you will need to cut another piece of tin and start over! Once you have made the tiny pinhole, use the super fine sanding paper to remove any rough edges around the hole. Now use the matt black spray paint, and spray two thin coats on both sides of the tin. Make sure that you allow the paint to dry before spraying a second coat. 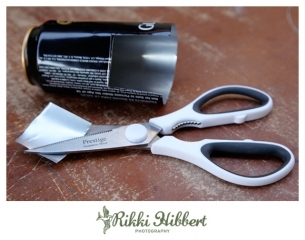 Using the metal cutting scissors cut the tin into a smaller square of approximately 20 x 20mm, with the pinhole in the middle. Essentially, this small square is your lens. Optional extra: You could create several “lenses” using 2 or 3 pinholes to create overlapping exposures. 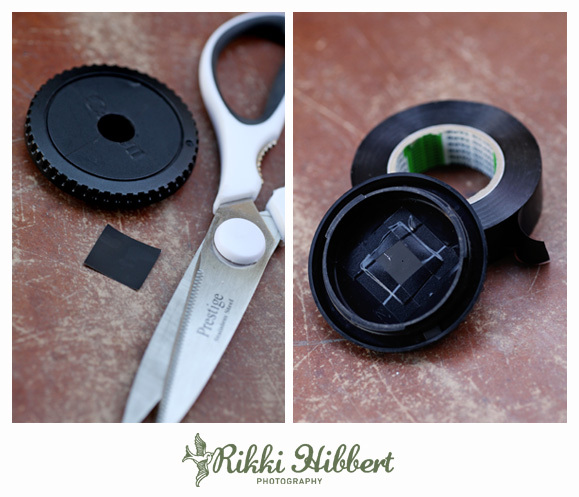 Using the black electrical tape, stick the square onto the inside of the Body Cap, keeping the pinhole in the centre. 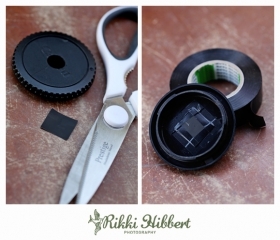 Remove your real camera lens from your digital SLR, and screw on the body cap. Congratulations! You have just made the world’s cheapest lens! Now go try it out! We initially planned on using my old Canon 300D for the pinhole camera, but then decided to rather use the Canon 5D Mark II, as we wanted a wide-angle pinhole image using the full sensor. For best results, mount your camera onto a tripod. 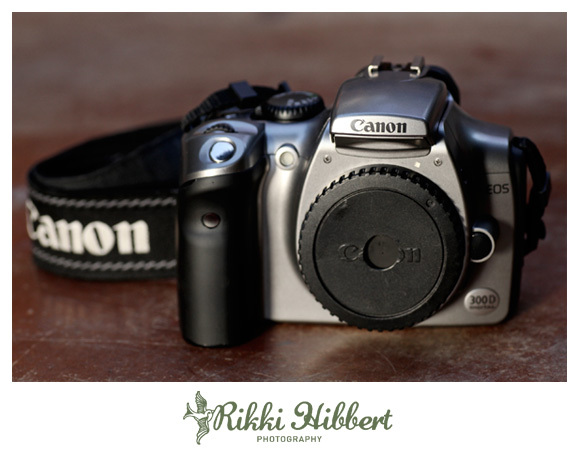 Set your camera to manual, take a shot, and then adjust the shutter speed until the shot looks correctly exposed. You can also use the camera’s exposure metre as a guideline. 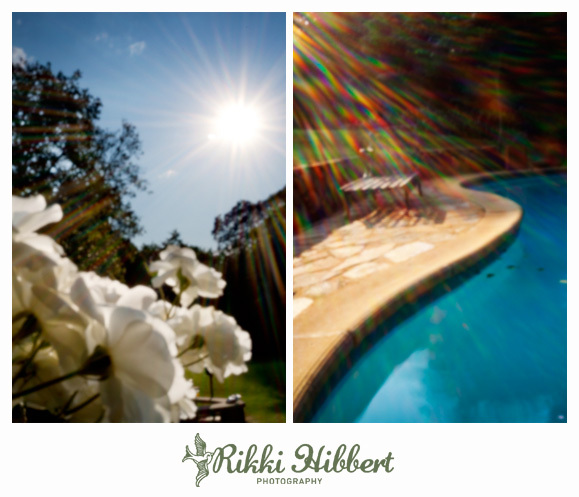 We used a shutter speed of 1/15th, but this will largely depend on the size of your pinhole, and the brightness of the scene you are photographing. If you are unsure, bracket your images. If need be, you can also bump up your ISO. The one of the flowers is my favourite! Such pretty lens flare! 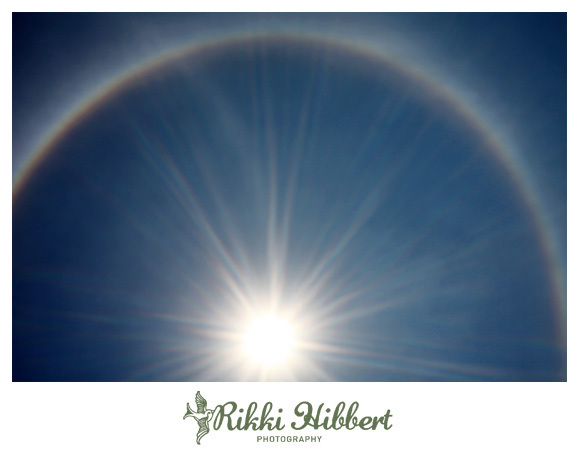 Here is my pinhole image – The ring around the sun is not lens flare, but rather a solar halo, also known as a sun dog. I am not a photographer but enjoy taking photo’s, so one a stupid question…..Can I use a D70 – Nikon? I have been try to use a black colour paper instead of tin but the result is blur…any advise? Hi Marcus, perhaps the black paper is leaking light? I think you will get better results with the tin. Also remember not to make the pinhole too big, as that could also result in blur. The pin hole must be as tiny as possible. Would love to see your pinhole photos! Okay..I will try again once the material get ready.. Looking forward to seeing the results! 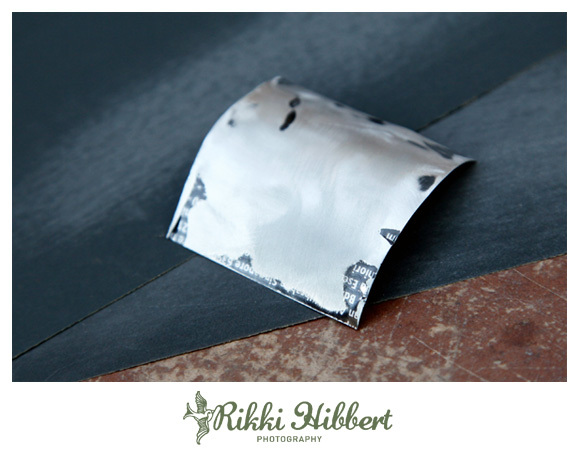 Use tin from a cool drink can, it’s the perfect thickness. Just make sure to sand off the paint and spray black with matt paint. Really an excellent article which I thoroughly enjoyed. 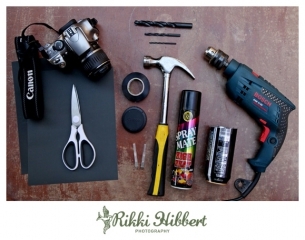 I think people who own film SLR’s should try this – it will be hours of experimenting and fun. One problem, however, for people with DIGITAL SLR’s; the pinhole is indeed a real hole. That means dust on the sensor! One can order dust proof pinhole caps from a company in America, made specifically for digital cameras, for a ridiculous $45 for a Nikon cap and $50 for a Canon cap. The pinhole is actually on a matt black strip of film material and the “hole” is just a clear dot on the strip – totally dust proof. It is also made with the optimum correct dimensions of the pinhole for the specific focussing distances of the cameras. For oneself to produce something like this will be a real challenge. May be you can help. I’ll be very happy to buy one of these caps from you for my Nikon D90 or Nikon D3000 since I am not willing to order this from America. I am sure there will be a market for this in South Africa. May be it can be another little sideline business for you?